How to prepare Economy for CSAT 2015? CDS(i)-2014: some questions quite difficult e.g. components under corporation tax, analysis of food inflation, books vs economist authors Thankfully, that lunacy is not repeated here. Difficult questions from micro-economics. Answers not available directly in NCERT class12. 2.Bank Saathi Easy through common sense. 4.interest rate Tricky. Because by logic B and C both would sound right. 5.Non-plan Easy, discussed under budget theory article. 7.12th FYP Easy, clichéd fact. 8.Venture capital Easy, discussed under interim budget as well as survey summary. 9.Bop Components Easy given in video, powerpoint and NCERT. 10.World economic outlook. Clichéd GK type, easy for those who can recall. 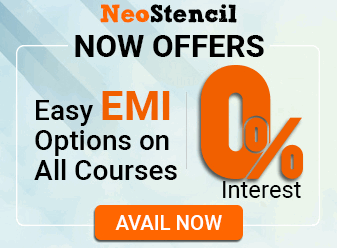 Selective reading of NCERT Class 12 Micro and Macro-economics. India yearbook chapters on commerce finance, industries, etc. M.Laxmikanth: Parliament: Budget, money bill-finance bill; Centre-State relations, Finance commission, Appendix-Union-state list (for taxes) etc. Finally, You know who’s website. What is/are the facility/facilities the beneficiaries can get from the services of Business Correspondent (Bank Saathi) in branchless areas? Besides giving access to banking, it also enables government subsidies and social security benefits to be directly credited to the accounts of the beneficiaries, enabling them to draw the money from the bank saathi or business correspondents in their village itself. Hence answer C both 1 and 2. In the context of Indian economy; which of the following is/are the purpose/purposes of ‘Statutory Reserve Requirements’? To start off, 3 is definitely wrong. Because Reserve requirements are designed as “precautionary measures” and not to stop banks from “excessive” profit. This eliminates C and D.
Now everything boils down to whether #2 is right or wrong. The relationship between interest rate and investment Expenditure is illustrated by the investment curve of the economy. The curve has downward slope, indicating that a drop in interest rate, causes the investment-spending to rise. 1. With reference to Union Budget, which of the following, is/are covered under Non-Plan Expenditure? 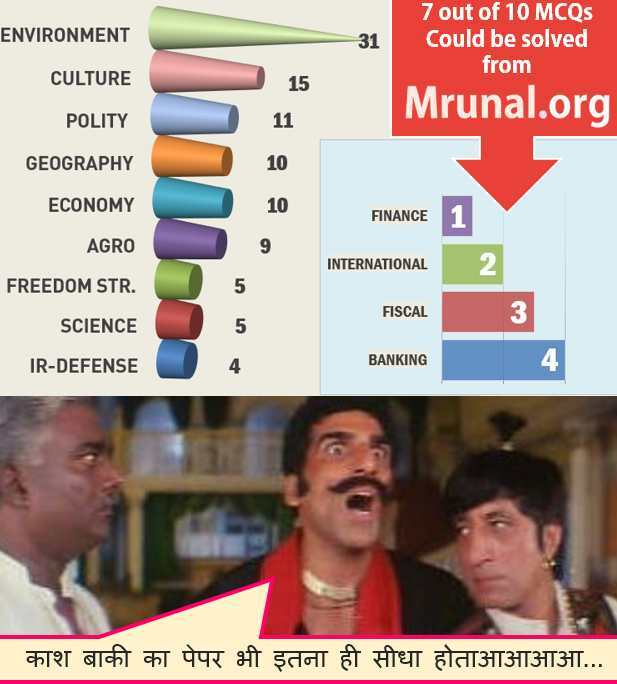 Answer C because Mrunal’s article on budget plan vs non-plan Expenditure. Although defense “capital” Expenditure falls under plan Expenditure, But even if we assume #1 is wrong, there is no option saying “only 2,3 and 4”. Hence answer C: 1,2,3 and 4.
tax imposed by the Central Government. Laxmikanth, Chapter on Central-state relations, page 14.9, Sale tax is a tax levied and collected by the State. Mrunal’s interim budget article: subtopic direct vs Indirect taxes. Answer B: startup capital because Mrunal’s economic survey summary ch9 on MSME. With reference to Balance of Payments, which of the following constitutes/constitute the Current Account? Balance of Trade (1) and Balance of invisibles are part of “Current Account”. There is only one option where 1 and 3 are together, hence answer C.
My lecture video and PowerPoints on economic survey chapter 6-7. Which of the following organizations brings out the publication known as ‘World Economic Outlook’? Answer is A, because World Economic Outlook is released by IMF. Mrunal economic survey summary, ch4. table heading under “trend in international market”. Q. What about answerkeys of CSAT paper 2 and CAPF? I had plans to cover that but I’m overstretched between multiple projects with limited manpower. So postponing them till mains is over. Besides, remaining part of this year, is jampacked with so many exams- one mains, two SSCs, two IBPS, two SBI (GD and Asso. ), CAT and state services to name a few. so, it’s about time we get over this answerkey and cut-off mania and back to some other exams. Anyways, taking a break from writing for a few days to fix lot of things with site and life. And when I return, I’ll resume with economic survey and [Current] series. .Q3. on this page relating to RESERVE REQUIREMENTS. the anwer key by upsc gives option a- 1only as correct answer. Sir you had told in starting of economics ppt lecture that you will have to read selected topic from Indian Economy by Ramesh singh. but i cant find that topic list on your site. kindly Help sir to find there topic. i’ve found 11 & 12 ncert topic but cant find Indian Economy book’s topic. Can you please send the link in the reply where the topics of 11 and 12 NCERTare mentioned. plz sir i want the list of books for upsc. Sir what are the things to be studied from indian economy book by ramesh singh for the upcoming upsc exam2016 Plz guide me.